Ecosphere Restoration Institute is a non-profit organization with deep roots in the Tampa Bay region and an outstanding track record of success in cutting-edge conservation techniques. 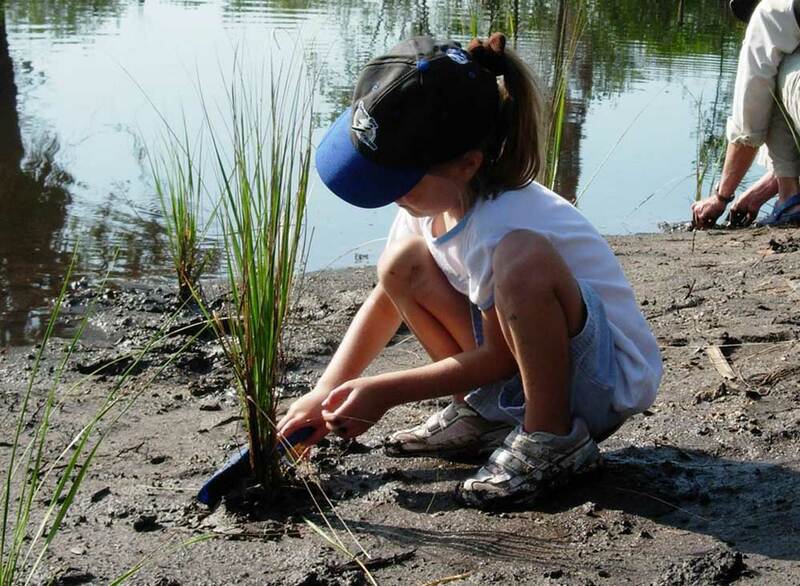 Created in 2007 to foster public and private partnerships for environmental restoration, we have facilitated 19 projects that have restored more than 270 acres of critical habitats and enhanced over 1,000 acres in Hillsborough County alone. Our expertise in building innovative partnerships has secured $5 million in grants and $4 million in matching funds involving participants ranging from federal agencies, regional/local governments, and large industries to small businesses, community groups and citizen-volunteers. See our at-a-glance map of completed and current projects. Creating or enhancing habitat for manatees, waterfowl, wading birds and economically important fish and shellfish. 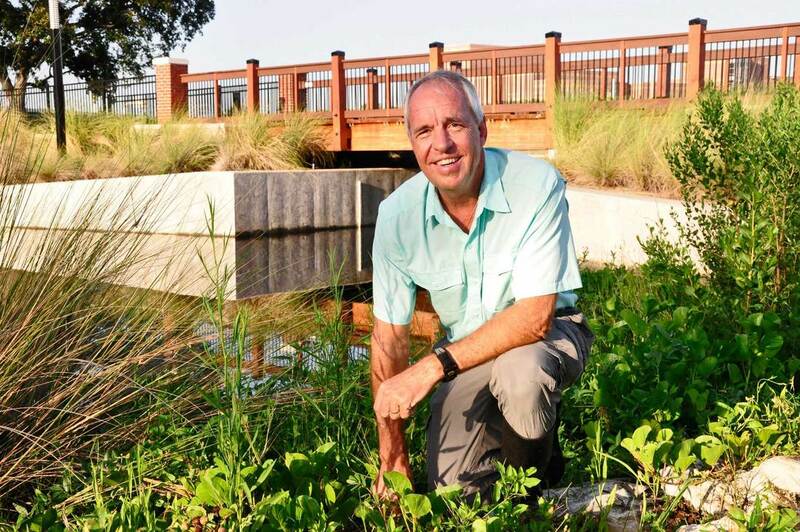 Restoring wetlands that improve water quality and absorb storm surges, reducing property damage and mitigating the long-term effects of rising seas. Building innovative “living shorelines” that employ natural, organic materials such as native plants and oyster reefs instead of hardened seawalls to reduce erosion while providing habitat for marine life. Providing outdoor recreational opportunities for the 2.6 million residents of the Tampa Bay watershed through paddling trails, boardwalks, observation towers and hiking trails. ​Employing 86 local companies and contractors, from engineering and survey firms to heavy equipment operators to archaeologists and wildlife biologists. ​Small but mighty. That's how we like to describe ourselves. ​Our non-profit status and dedicated team allow us to operate with low overhead, spending grant funds and local contributions where they matter most -- on restoring our natural legacy for future generations. Our streamlined approach works. Ecosphere projects have received numerous regional and local awards for environmental excellence, and securing millions of dollars in grant to leverage local funds. In 2013, Ecosphere founder and President Tom Ries was honored with a National Wetlands Award from the National Environmental Law Institute in Washington, DC. ​We know that the best natural areas in the Tampa Bay watershed are not always in public ownership, and that governments and non-profits can't buy all the land they would like to preserve. That's where we come in, working collaboratively with both private and public partners to restore land that might not otherwise be protected. From small "frog ponds" used by amphibians and wading birds, to curvy creeks flanked by statuesque sabal palms, we focus on work that benefits the fish, wildlife and people of Tampa Bay. We're especially proud of our contribution to the local economy through our commitment to hiring local businesses at every stage of our restoration projects. ©2018 Ecosphere Restoration Institute. All rights reserved.